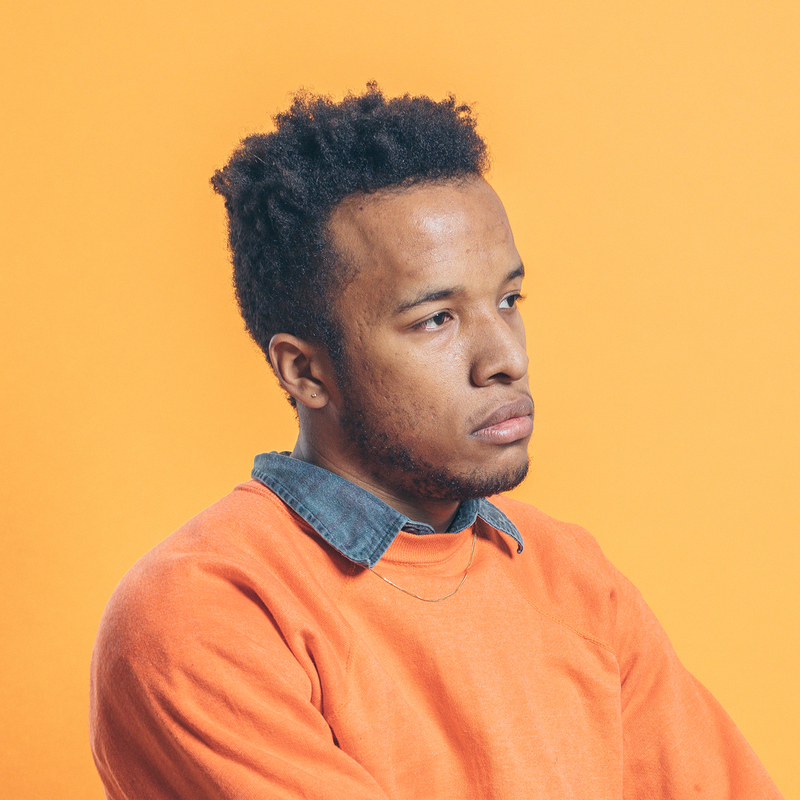 Since the early releases, Cautious Clay, real name Josh Karpeh, has been on everyone’s watch list. If you don’t know who he is you will likely become a fan from first listen. His lyrics, voice, and catchy melody are easy to fall into, it sounds simple but every moment in every song is a choice. This week, Cautious is releasing Table of Contents EP, following this highly successful Blood Type last year and the fans have been waiting patiently for the EP to drop. Clay is known for his ambitions, this SXSW he played 13 shows on NPR, KCRW, Radio Day stage, and the Rachel Ray showcases – 13 shows over one week. Festivals want him, talk shows want to get to know him, and so did we so here’s a quick question-answer with Cautious Clay. Quip: Hello Joshua, 2018 has been a great year for you, what are some of the highlights? Cautious Clay: Last year felt great. I would say playing some of my first shows, getting my song featured on the Insecure soundtrack, putting out my debut EP, Blood Type, was a pretty special moment and selling out Bowery Ballroom halfway through the year was super cool. Traveling for tour was amazing and I think getting to collaborate with artists that I’ve looked up to is really cool – John Mayer being one of them. Q: Your music journey began with a flute at the age of 7, has it been a big part of your life since? CC: Yeah exactly. Flute was my entrance into music and certainly was fun and a tool to help me create. Creation has always been my biggest way of expression. I just like to create things and flute was really my biggest driver for making original music under Cautious Clay. Q: How did the collaborations with Hudson Mohawke and Tobias Jesso Jr. come about? CC: I like to eat Pho, I go to Pho places wherever I am. I also usually like to go to a local art gallery, depending on the city I’m in. Q: You once told DJ Booth that what future holds for you is “A project that’s set in stone and inspires other people,” do you think you achieved that or are you still working on it? CC: Yeah, I think I’ve achieved that. I think now I’m interested in creating something that feels like it’s beyond music and more of a reflection of culture and where we’re at with things. I’d say that’s my biggest goal for 2019.